The Department of Transportation has added more than 35 million cars to a list of vehicles that have defective Takata airbags installed in them. The airbags have an increased tendency to explode at much higher rates than intended because of the accelerant used to inflate the airbags. The announcement makes this the largest recall in US history with over 68 million airbags recalled. The defective airbag recalls first started in early 2013 with 2.3 million cars made by Toyota, Honda, Nissan, and Mazda on the list. The recall later expanded to include models by Ford, GM, Chrysler, BMW, and Ferrari. Complicating the issue is the lack of availability of replacement parts. Takata was fined a record-setting $70 million by the National Highway Traffic Safety Administration in November of 2015. The fines came as a result of a lengthy investigation that showed Takata knew of the defects as far back as 2000. From 2000 to 2014, multiple internal emails and memos showed concern over safety testings and the cost of repairs. Employees were also told by executives to destroy the test results and dispose of the faulty inflators. Externally, the company maintained that their product was safe and the issues were rare and unconnected. Even submitting false data to cover up defects in the airbags. Meanwhile drivers were dying. As many as 11 deaths and multiple injuries-including paralysis, loss of sight, and amputation-have been attributed to the defective airbags. The latest occurring just last month in Texas when Huma Hanif, a 17-year-old high school student, was killed after her airbag ruptured. One of those drivers, Patricia Mincey, died as a result of airbag caused injuries after a minor accident. Mincey, 77, was driving her 2001 Honda Civic when she was involved in a minor traffic accident. The Takata-made airbag inflated too forcefully, rendering the 77-year-old a quadriplegic. She later died because of those injuries. Her family has since filed a lawsuit against Takata. Another California driver, 26-year-old Jewel Brangman was killed in late 2014 while driving a rented 2001 Honda. Pieces of shrapnel from the airbag pierced her neck, causing her death. The automobile was recalled in 2009, but had never been repaired despite multiple notices being sent to the owners of the auto. Her father, Alexander Brangman, filed a wrongful death lawsuit against Takata, Honda, and the company that rented the car. Since the death of his daughter, he has dedicated his life to preventing further loss of life by advocating for consumer safety. Officials are urging car owners to check their VIN on SaferCar.gov to see if any recalls have been issued. 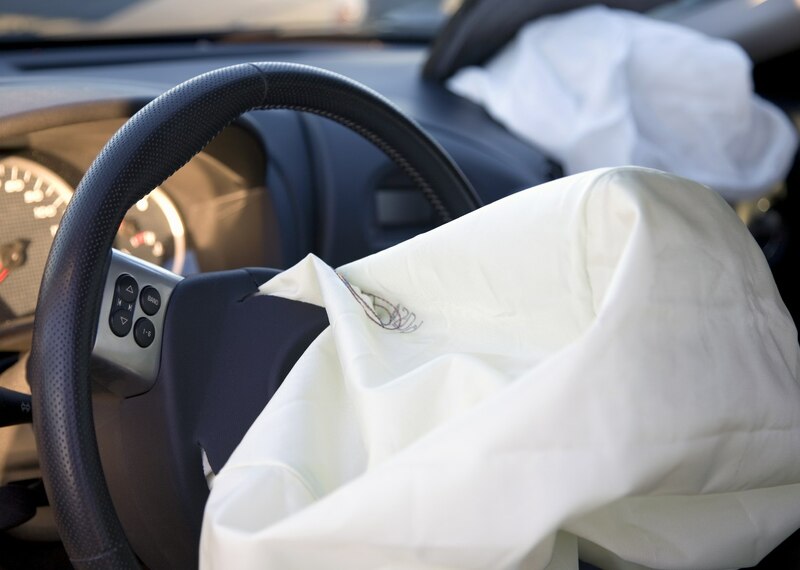 If you or a loved one have been injured in an auto accident involving a Takata airbag, please contact us for a free case evaluation. We have successfully won settlements and awards for previous clients located in California who have lost a loved one due to an airbag injury. For more information, please contact our office.